Are long-lasting, durable and provide comfort for an exceptional riding experience. Stability and rider comfort come together thanks to radial technology, available for the first time on studded tyres. 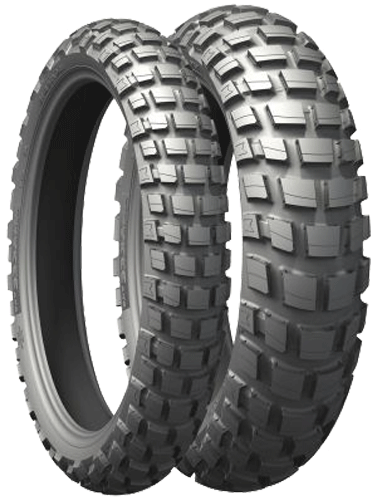 The innovative build of the tread enables better traction on the road or off-road as well as great handling and precise riding. Long-lasting and extremely resistant to damage thanks to their optimal tread depth and new tread components.